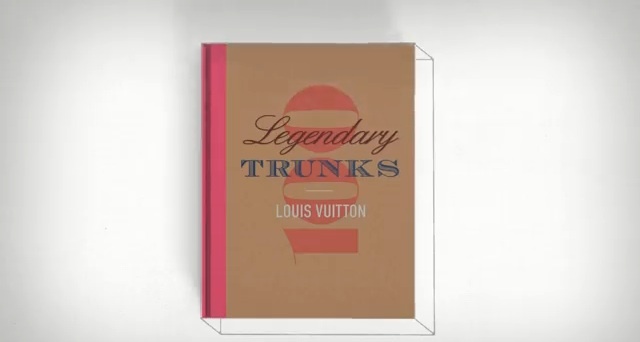 Louis Vuitton will release a book with more than 800 photos of their past trunks. Featured in the book are incredible pieces with stories of their creation. The book is set to release in October 2010. Here’s a sneak preview of what’s in store.